Dance through the night with the Cartier La Panthere Edition Soir Eau de Parfum Spray, a decadent edition of Cartier’s La Panthere. Eminently sophisticated with a streak of sensuous rebellion, La Panthere Edition Soir is an immersive fragrance for women veiled in an air of mystery. It’s a perfume that demands attention, with seductive charms that beckon others in closer. The centrepiece of La Panthere Edition Soir is a statuesque note of gardenia, the signature of La Panthere. The fierceness of musk envelops and elevates the note to new heights with its animalistic tendencies. 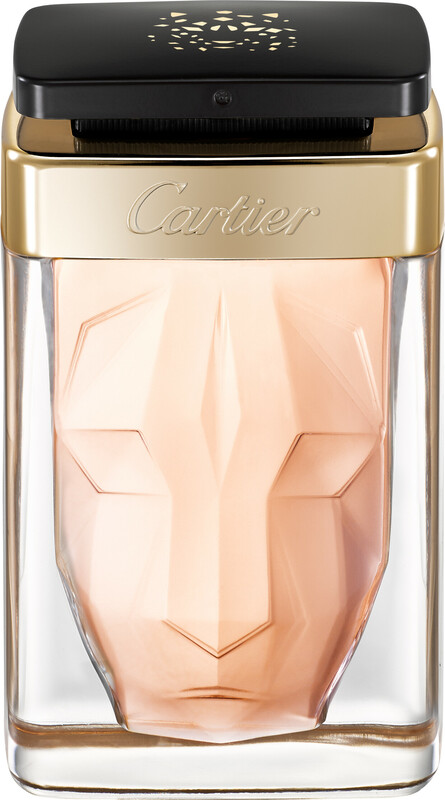 Cartier La Panthere Edition Soir Eau de Parfum Spray is rated 5.0 out of 5 by 1. 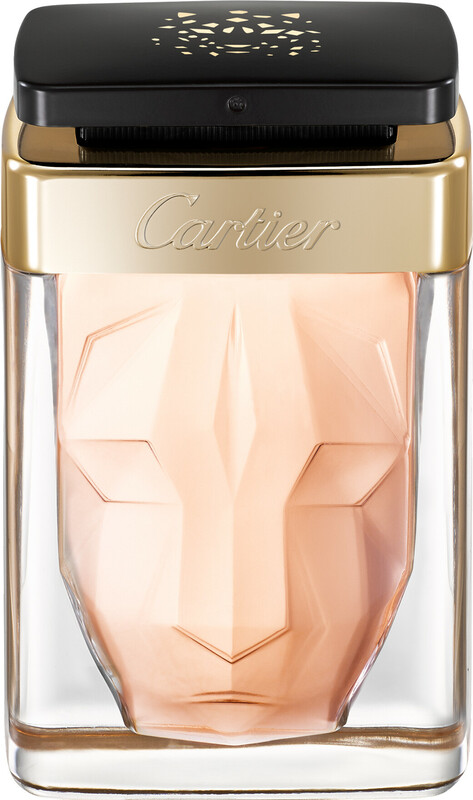 Rated 5 out of 5 by Goca from Good perfume Very nice smell.Cartier is a good perfume.I had before,strong but I like only strong perfume.